It’s the Riverwalk. It’s family. It’s delicious Tex-Mex food. It’s tradition. What else do you think of when you hear someone mention San Antonio’s Casa Rio? My mouth waters, my stomach hungrily grumbles, I feel all warm and fuzzy and I think of the countless memories eating there with my family. 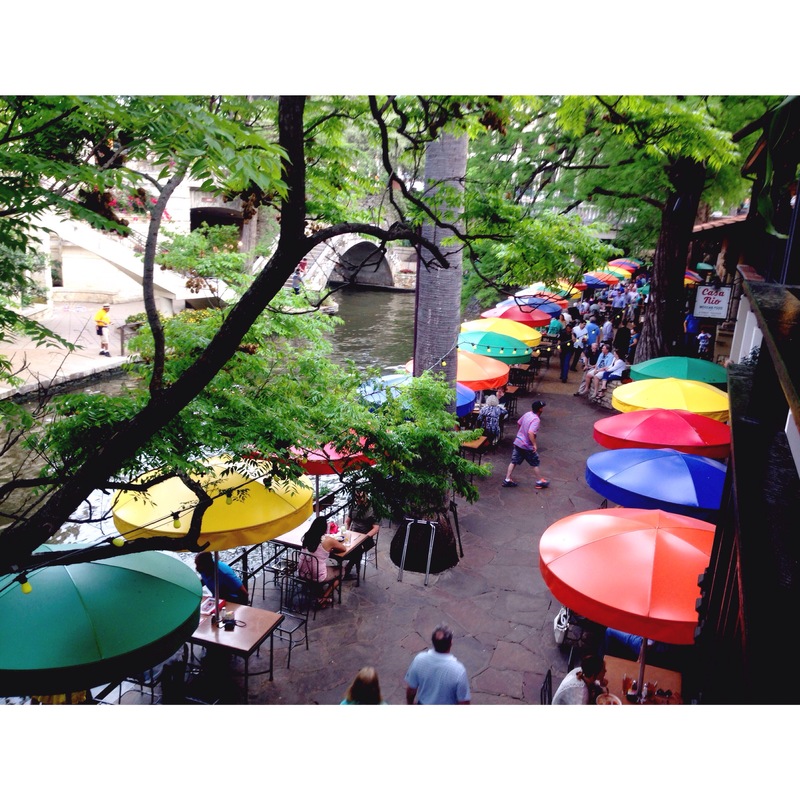 I’ve mostly eaten on the patio, so I picture those iconic vibrantly colored table umbrellas along the river walk. Centrally located, it’s so easy to find. Commerce, “you know right by that big red sculptor, but go down stairs along the Riverwalk.” If you’re from San Antonio you probably given directions like this. 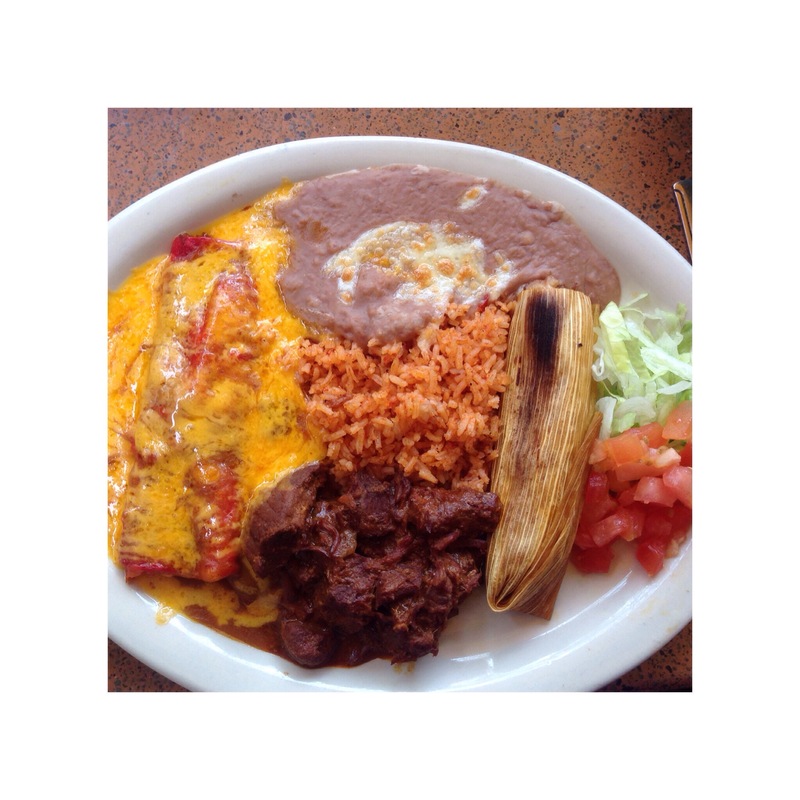 My grandma and I usually order the Regular plate: “A Favorite Since 1946 – Cheese enchilada, tamale, chili con carne, mexican rice, and refried beans.” Did you read that? Do you see the picture? It’s so much food! Oh glorious Tex-Mex food! The restaurant was established in 1946. Making this one of the oldest restaurant and businesses on the Riverwalk. They host private events and with their historic space and catering. They even have river barge dinners. Next time your on the Riverwalk of San Antonio, stop by enjoy the atmosphere with some delicious San Antonio Tex-Mex and maybe a margarita while the mariachis serenade you.